An excellent and much stronger alternative to velcro straps. Godlyke Power-All PG-1M Power-Grip Pedal Mounting Tape keeps your guitar pedals on your pedal board where they belong. 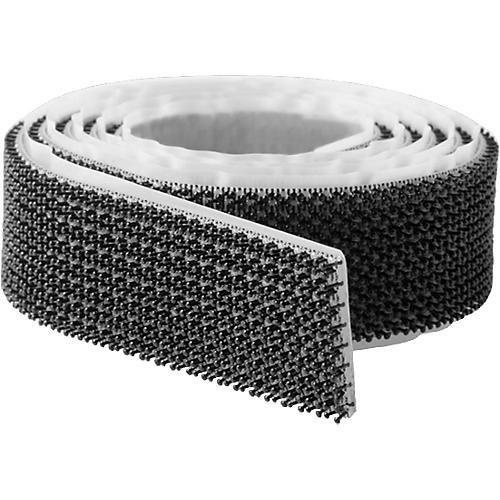 Power-Grip is an excellent alternative to pedal board Velcro. Simple, yet ingenious, Power-Grip pedal board tape mates to itself via rows of tiny mushroom-shaped posts that form a much stronger bond than traditional "hook & loop" Velcro fasteners. Just cut to size, apply, and GRIP. Keep your pedals tightly gripped in place. Order today.